For many, war is an experience that will never happen to them firsthand. They will see pictures of it on Instagram, read articles about it on their Facebook, and they might even sign a change.org petition to protest it. But, alas, they will never know the horror of combat. In a society filled with so much war, many come to know war mainly through movies and TV shows. They learn about The Vietnam War with Full Metal Jacket. They discover World War II with Steven Spielberg. These films make viewers laugh, cry, and stare in horror. For the some of best war entertainment on the big screen and small screen, start clicking through this list. In 1969, the not-yet-famous movie director Robert Altman was given the chance to direct a movie based off of an obscure Korean War novel. The film ended up getting five Oscar nominations. It won the Oscar for Best Adapted Screenplay. It wasn’t just Altman’s direction that made the film so great. It was also the talent of the actors and actresses. 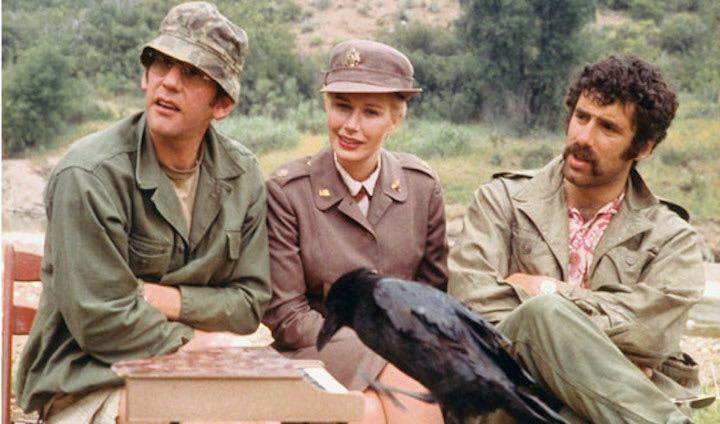 MASH starred Donald Sutherland, Robert Duvall, Elliot Gould, and Sally Kellerman, among others. So popular was the movie that it would go on to become a hit TV show starring Alan Alda. Robert Altman’s movie was such a hit that it became a TV series. 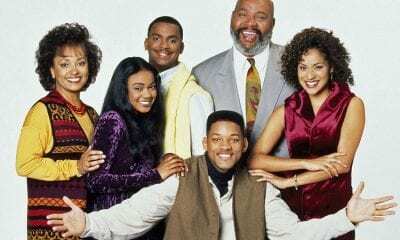 The show lasted for 11 seasons and over 250 episodes. Alan Alda was the star of the series. He appeared in every single episode through the 11 seasons. A great big ensemble show, Alan Alda’s character is one of four characters to last through the entire 11 seasons. When it came to watch the series finale, over 125 million people sat in front of their TV sets and said goodbye to men and women of the mobile army surgical hospital. 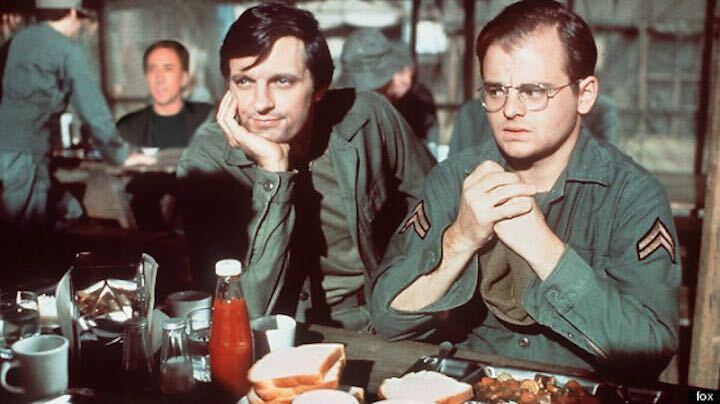 They said goodbye to Hawkeye (Alda’s character), Cpl. Max Klinger, BJ Hunnicutt, Maj. Charles Emerson Winchester, and a host of other memorable creations. Jack Black, Ben Stiller, Robert Downey Jr., and Tom Cruise (showing off his comedy skills) star in this lampoon of the war genre. 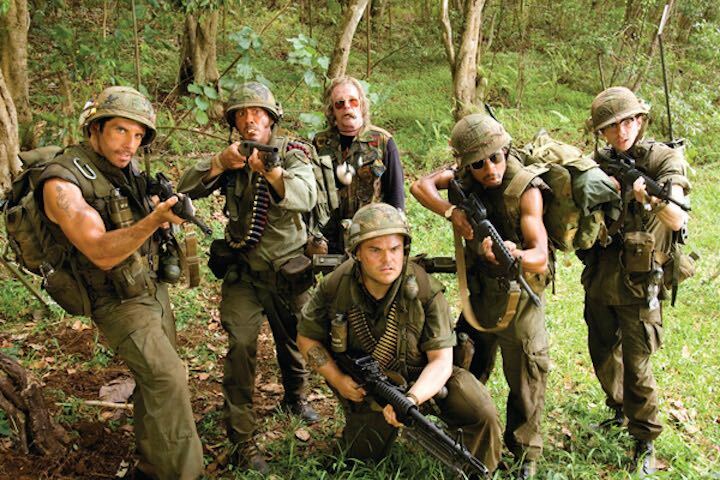 Stiller, Black, and Downey all play actors starring in what is supposed to be a career-defining war movie. The movie provides billions of belly laughs. In between laughs, it also shines the light on Hollywood’s habit of glorifying real-life suffering. This 1981 film was directed by Peter Weir. 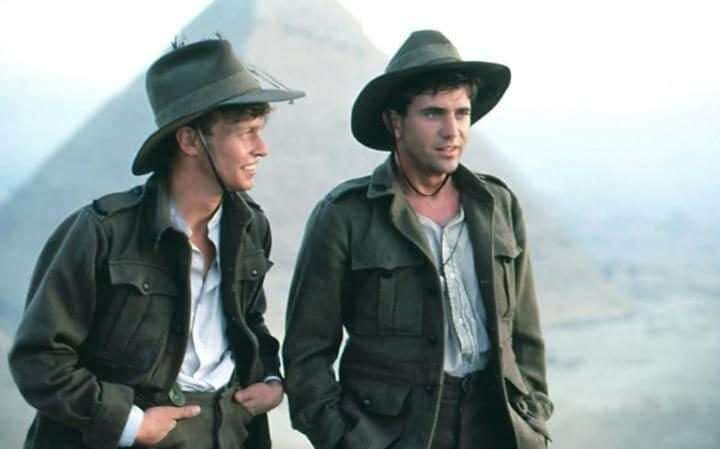 It stars Mark Lee and Mel Gibson, who play runners who fight for Australia during World War I. The film won several Australian Film Institute Awards. It was, alas, not a big hit in America. 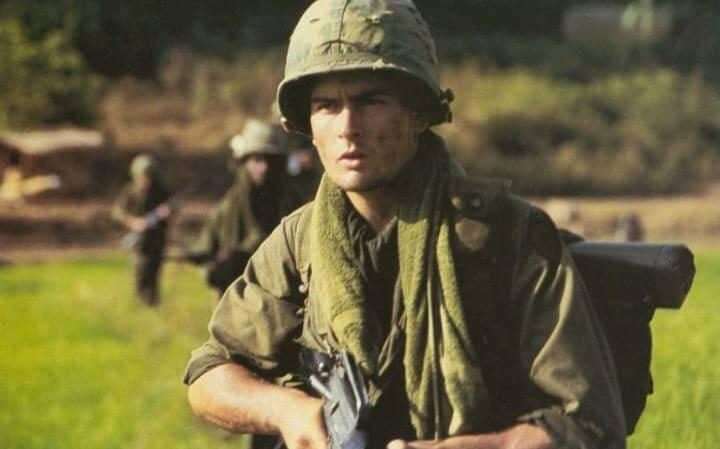 This Oliver Stone movie got lots of praise for it ghastly deception of The Vietnam War. Charlie Sheen takes center stage. The film also took home many awards, including four Oscars, including Best Picture, Best Director, Best Film Editing and Best Sound Mixing. Stanley Kubrick’s Vietnam War film focuses on an inept soldier, a wisecracking soldier, and a very vulgar staff sergeant. Kubrick’s movie offers viewers a glimpse into what it takes to turn men into killers. It is considered a modern day classic. This awe-inspiring film was released in 1940, just as Hitler and Germany were cementing their control across continental Europe. In the movie, Charlie Chaplin plays the Jewish barber as well as Adenoid Hynkel (aka Adolf Hitler). This graceful movie unveils just how theatrical and grandiose Hitler was. It also reveals the inextricable link between Hitler’s destiny and that of the Jews. 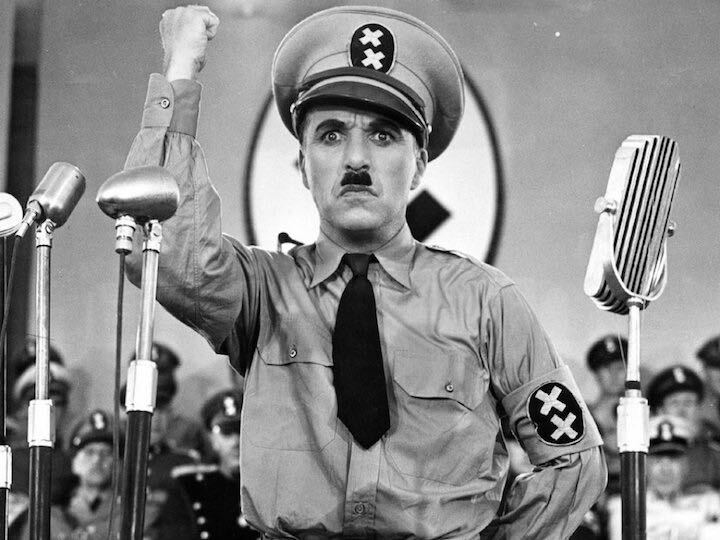 Later, Chaplin said that if he had been aware of everything Hitler was doing to the Jews, he wouldn’t have made The Great Dictator. This is another war comedy (although it has much more drama than Tropic Thunder). This 80s comedy drama stars Robin Williams. 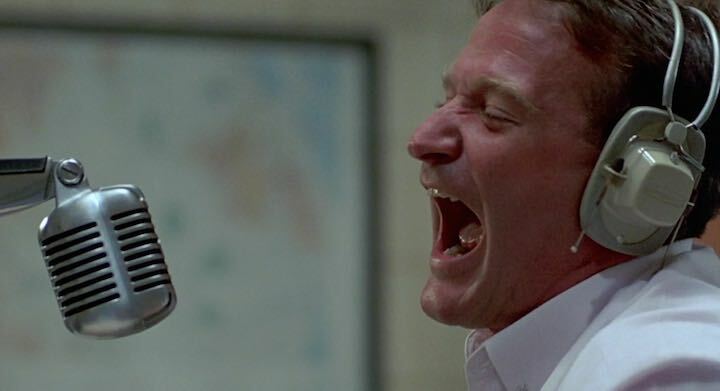 Williams plays Adrian Cronauer, a jocular radio DJ who is sent to Vietnam to give the soldiers there something to laugh about. Adrian’s flippant lampoon of the war wins over the soldiers but not the higher-ups. Soon, Adrian is facing censorship. He’s also got himself into a romantic relationship with a Vietnamese women. This 1977 World War II biopic revolves on the controversial playwright Lillian Hellman. 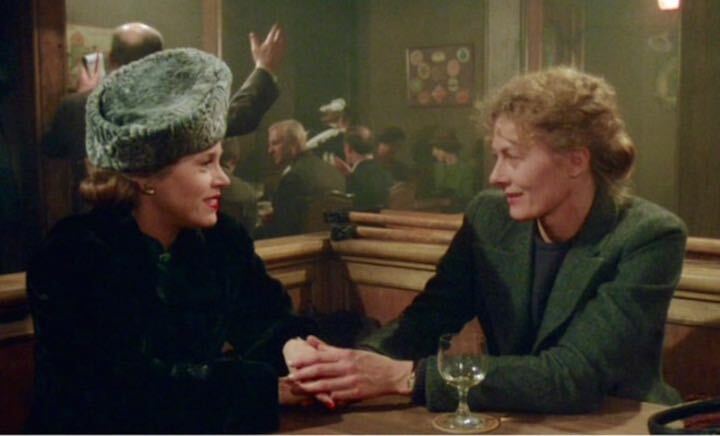 Jane Fonda plays Hellman and Vanessa Redgrave stars Julia, Hellman’s friend who reportedly tried to resist the Nazis. This HBO miniseries brought a stunning realism to the soldiers who fight (and continue to fight) in Iraq. Based off the book by a Rolling Stone journalist, the miniseries does away with cliches about patriotism and honor. 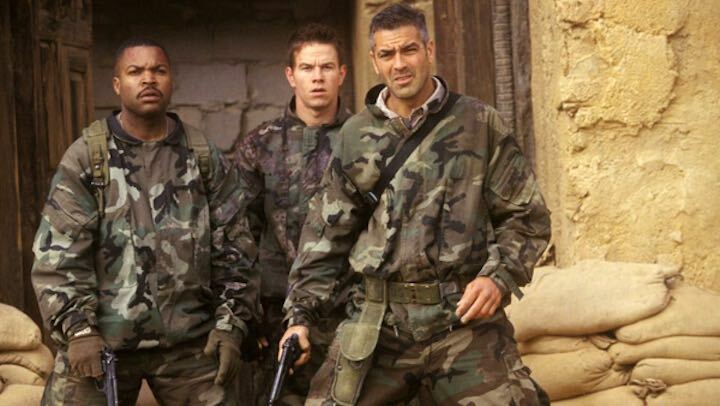 Netflix produces a heap of different kinds of movie, including war genres. This film just came out, but, for many, it’s already a classic. 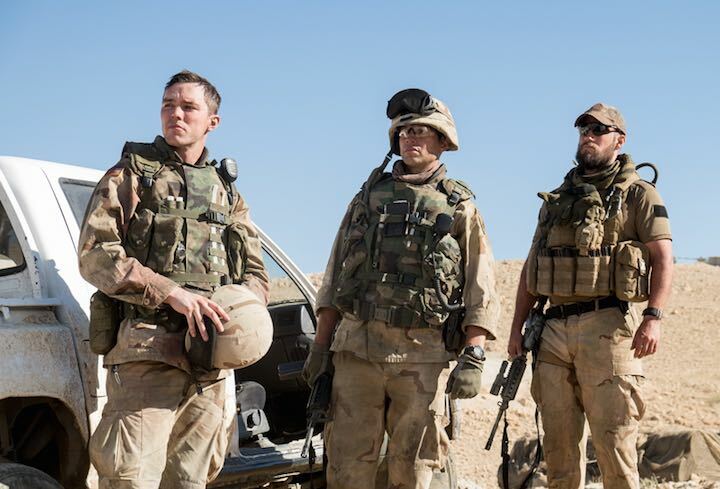 Starring Nicholas Hoult (formerly of the hit teen British show Skins), the film focus on a group of United States soldiers in Iraq. The story is based off of real events. No film has captured Hitler’s war against the Jews like Steven Spielberg’s Schindler’s List. This Oscar-winning Holocaust drama took moviegoers into gas chambers and the fire pits with breathtaking realism. The 1993 epic took home seven Oscar awards, seven BAFTAs, and three Golden Globes. 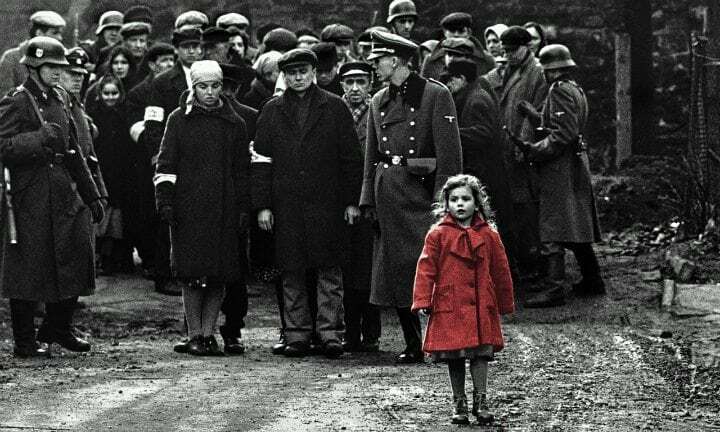 In 2007, the American Film Institute (AFI) named Schindler’s List the 8th best American film ever. Adapted from Marjane Satrapi’s acclaimed graphic autobiography, Persepolis shows audiences a universe that they might know a lot about: Iran. 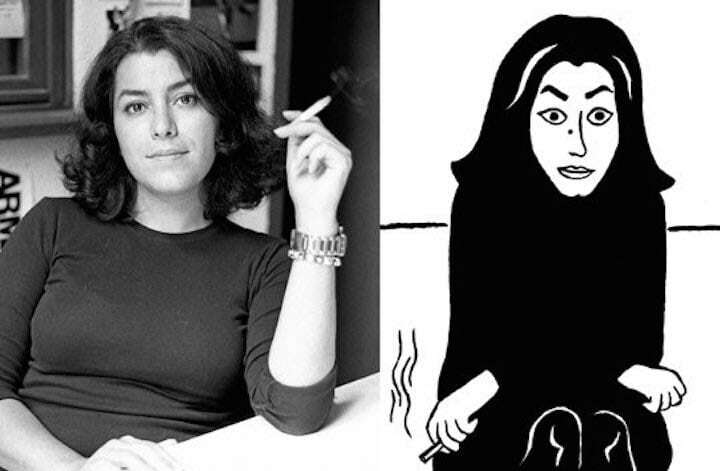 The film highlights what it was like for Satrapi to grow up in Iran with liberal parents. It spotlights the warring tensions of Iranian society in the 70s and 80s, as well as Satrapi’s own personal journey of self-discovery. This is Kathryn Bigelow’s second foray into The War on Terror. This film focuses on the killing of Osama bin Laden. It was released in 2012, when Barack Obama was up for re-election in America. The Obama administration shared with Bigelow lots of informations in the hopes of getting a favorable portrayal. 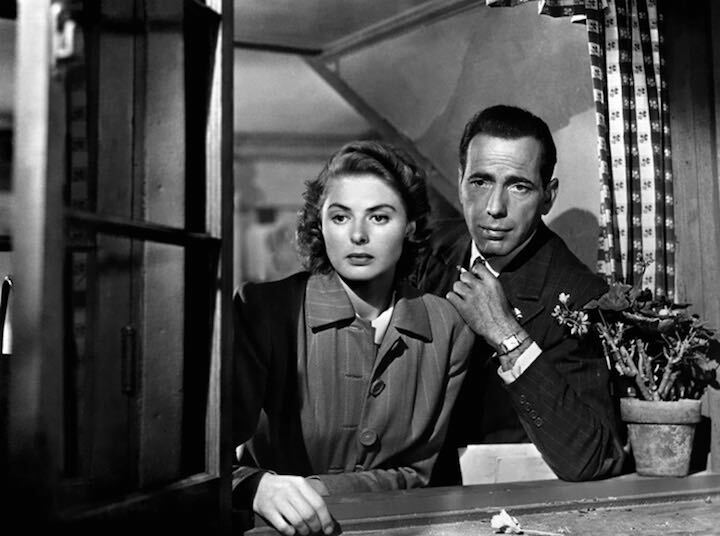 Released in 1942, Casablanca wasn’t appreciated by moviegoers when it first came out. Now, this Nazi-nightclub drama is one of the most beloved movies of all time. Humphrey Bogart character, nightclub owner Rick Blaine, has become a screen legend. 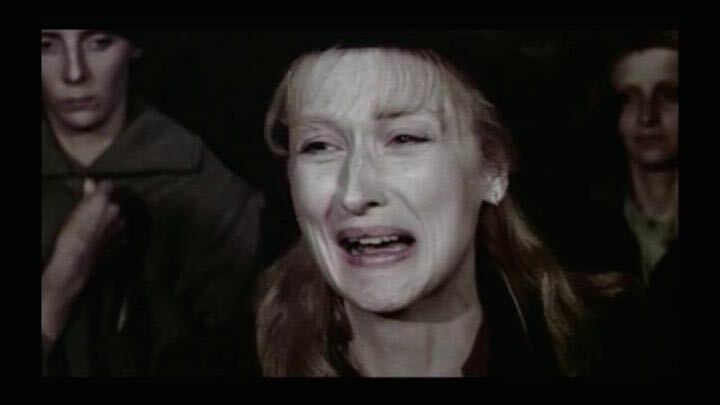 This 1982 Holocaust drama, Meryl Streep plays a Polish mom who is forced to make a cruel and harrowing choice during her time at the Auschwitz concentration camp. The film goes back and forth between the concentration camp and Sophie’s fanciful life in Brooklyn. Michael Cimino’s 1978 film about a group of friends who went to war in Vietnam was one of the first films to detail how war didn’t leave soldiers once they left the battlefield. 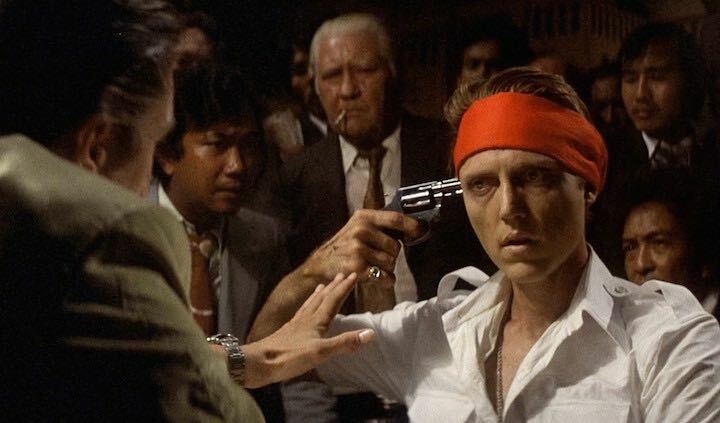 The Deer Hunter’s cast is incredible. It includes Robert De Niro, Christopher Walken, John Cazale, and Meryl Streep. This overlooked 2007 drama was directed by Robert Redford. It’s focus: The War on Terror. The movie has lots of star power. It features Tom Cruise, Michael Pena, Andrew Garfield, and, of course, Meryl Streep in another fine role. This 1960s American TV show presented combat in its grizzly form, featuring a World War II frontline American infantry squad in battle. 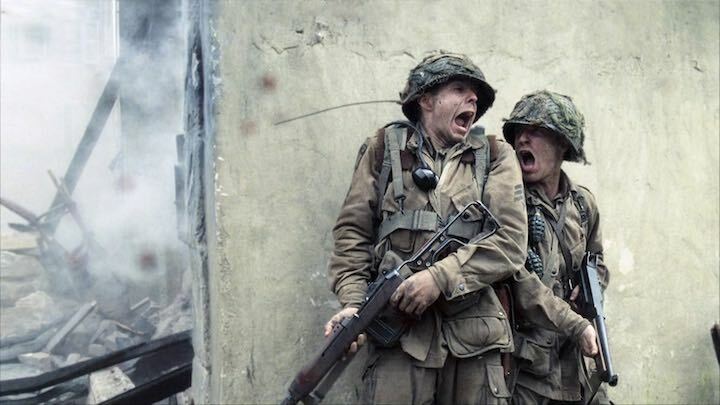 Many of World War II soldiers in the show actual fought in the real-life World War II. 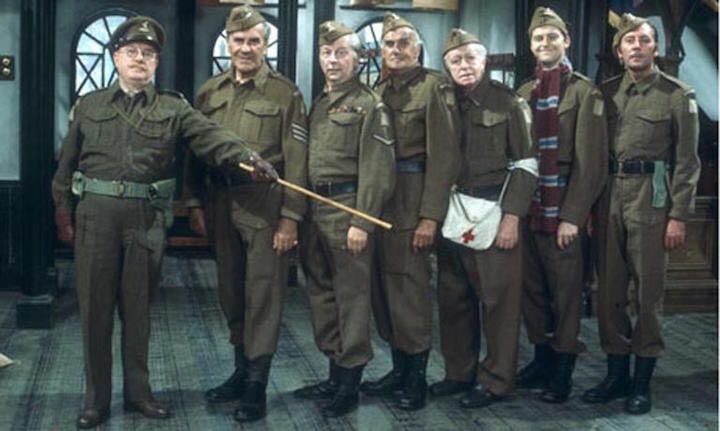 Dad’s Army was a BBC comedy that took place in 1940. Back then, Nazis could have invaded England at any moment. Who will stop the Nazis? An army of odd and old men, of course! Francis Ford Coppola’s complex and compelling Vietnam War drama, Apocalypse Now was inspired by Joseph Conrad’s novel Heart of Darkness. 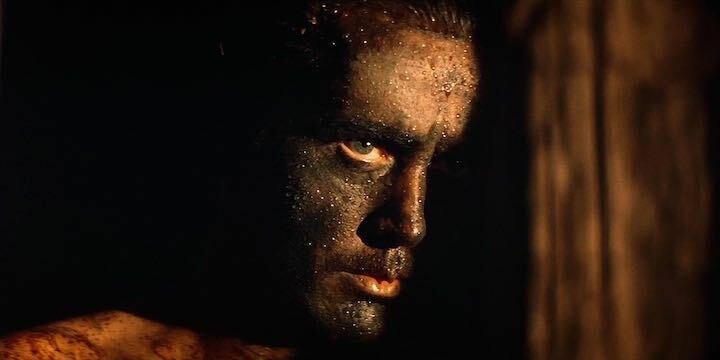 The film centers on Captain Willard (played by Martin Sheen) and his quest to hunt down the crazy Colonel Kurtz (played by Marlon Brando). 22. Take That, Nazis: Allo Allo! This sitcom is familiar to viewers of the BBC. It takes place in a part of France that was occupied by the Nazis during World War II. 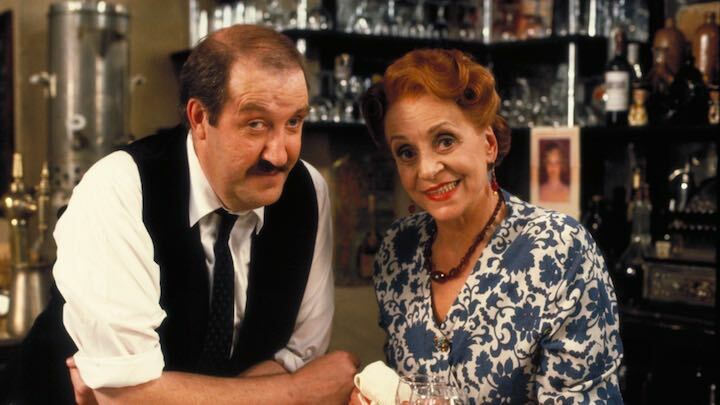 The show’s setting is a small cafe called Cafe Rene, run by Rene and his wife. Rene is an unwitting icon of the French resistance. 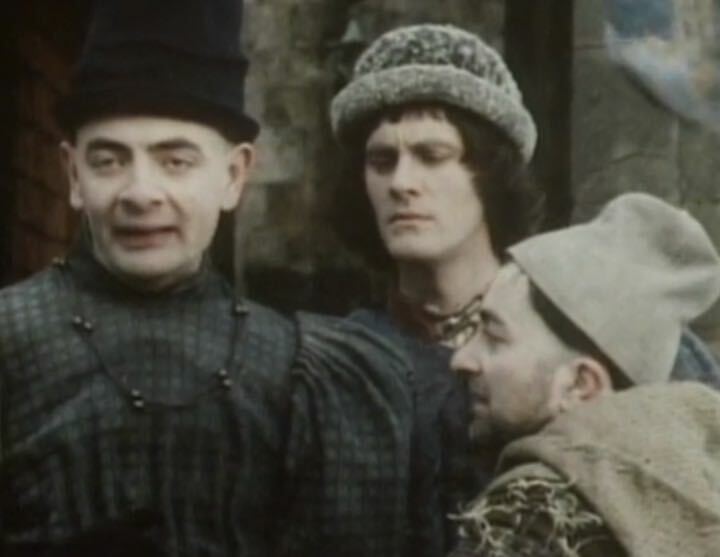 Blackadder is another war-based BBC sitcom. This one stars recognizable names like Hugh Laurie (AKA Dr. House) and Stephen Fry. The sitcom follows the goofy Blackadder family. 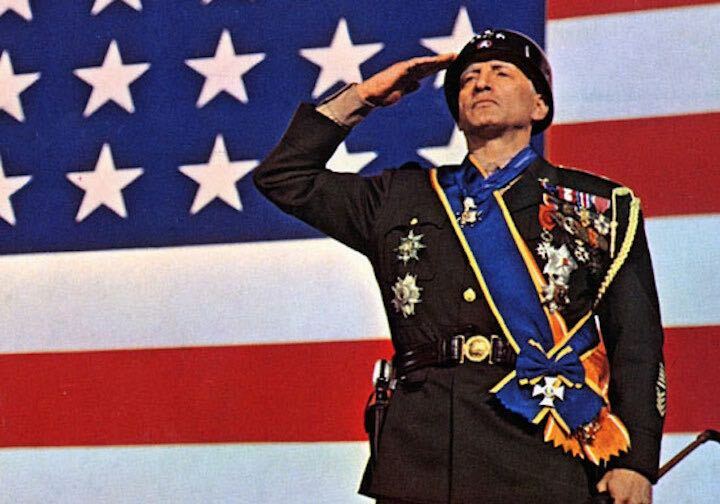 The dynasty stretches across history, from World War One to Queen Elizabeth I.
George C. Scott plays U.S. General George Patton in this comprehensive biopic from 1970. 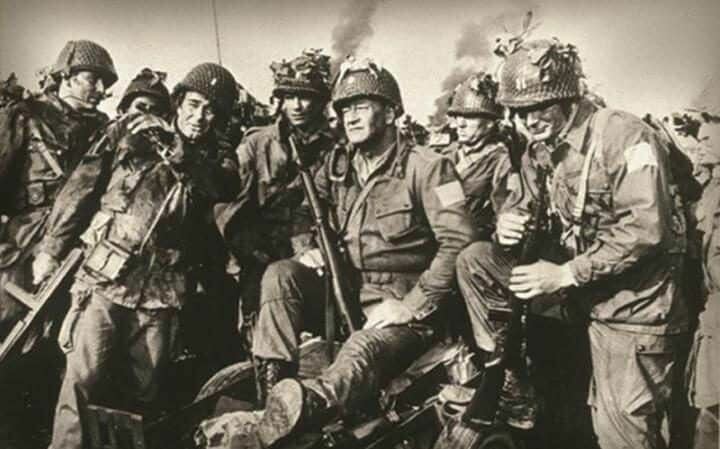 The film follows General Patton as he leads his troops to victories in various World War II theaters. 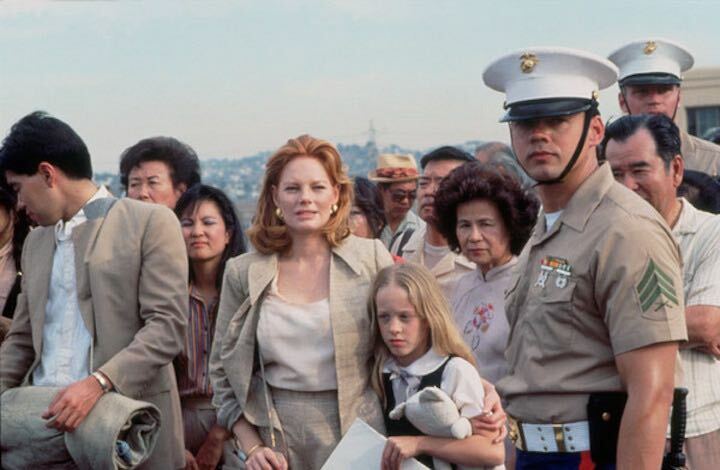 This indie war film stars Jane Fonda, Bruce Dern, and Jon Voight. It was directed by Hal Ashby. It is a piercing portrait of what a soldier has to go through after war. 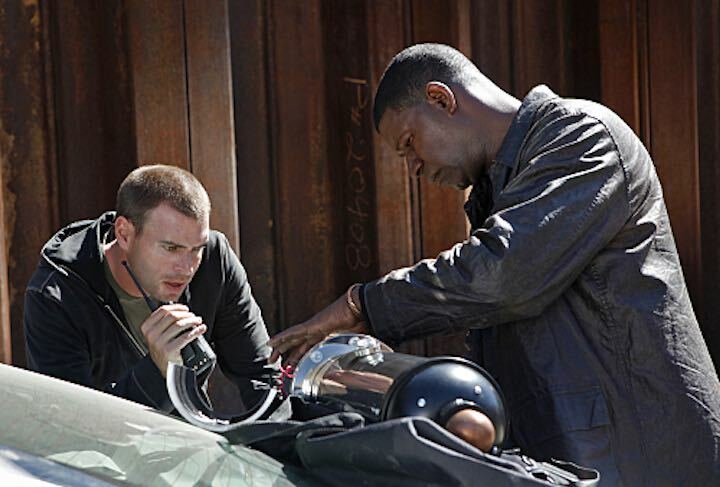 Voight’s character is in a wheelchair and struggling with his thoughts about the Vietnam War. 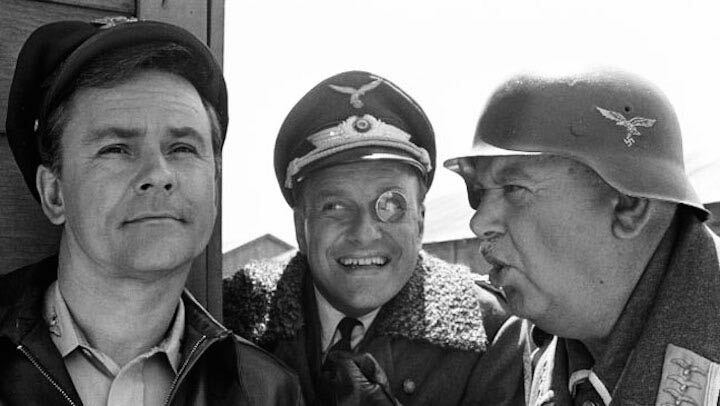 From 1965- 1971 Hogan’s Heroes made TV viewers laugh their fatigues off. The premise is prisoner of war camp where the German guards are buffoons and the prisoners are actually the head honchos. This all female remake of the Ghostbusters received extremely mixed and emotional reviews. Some loved it, others thought it was betrayal of franchise starring Bill Murray. 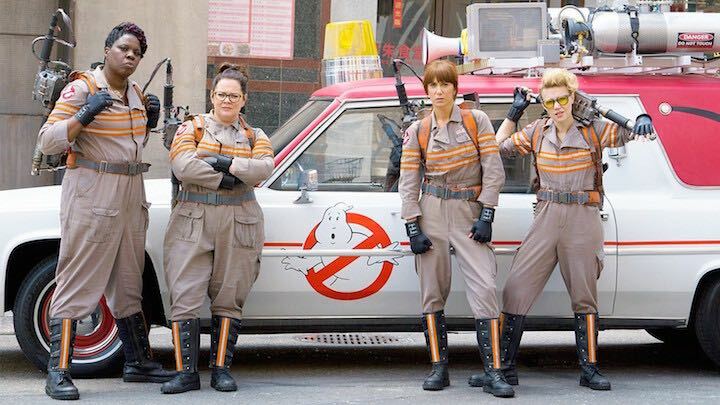 For those who loved it, this Ghostbusters is a feminist epic. 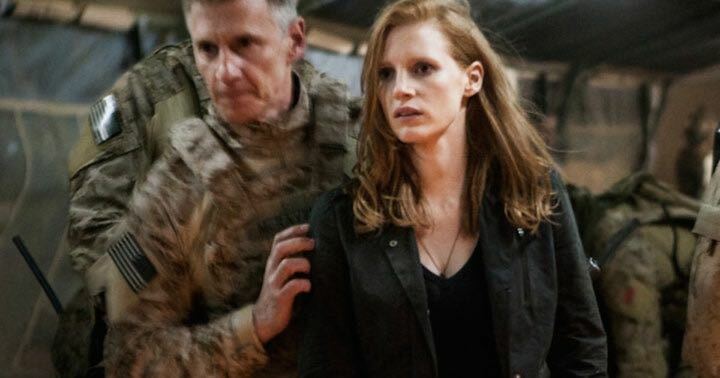 It features four women who do what the police, the army, and the entire national security apparatus can’t: wage a victorious again a horde of evil ghosts. 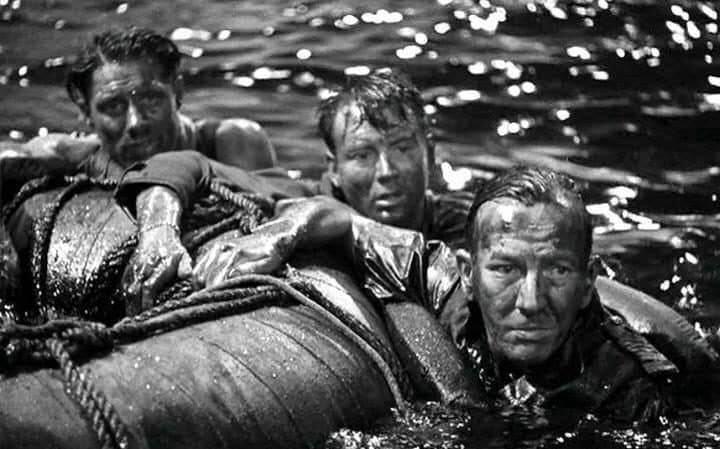 This silly navy comedy takes place in the Pacific theater of World War II. Instead of being focused on war, the navy men wanted money, girls, and fun. Despite the shenanigans, the men were always ready for serious combat. This 1981 comedy stars Bill Murray and Harold Ramis. Down and out, the two have nothing better to do than join the army. 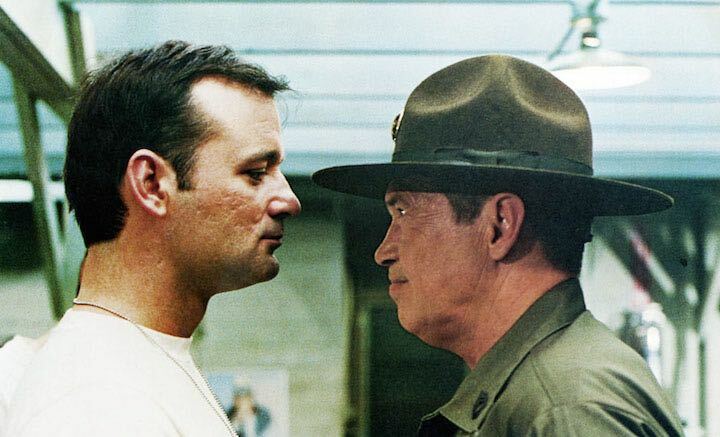 The film is fine spoof on army life and on the lingering tensions between America and Russia. China Beach aired on ABC from 1988 – 1991. 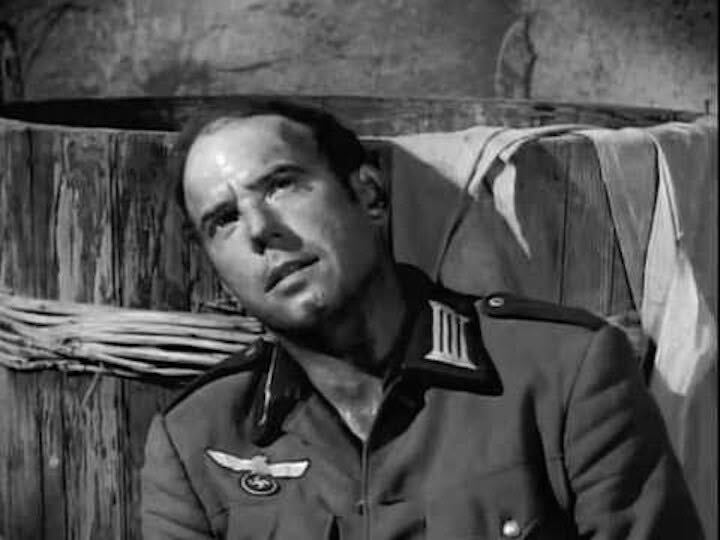 Those three shorts years gave viewers a stunning viewpoint into the Vietnam War. Most shows and movies focus on war from a soldier’s perspective. China Beach focused on how civilians and women dealt with war. 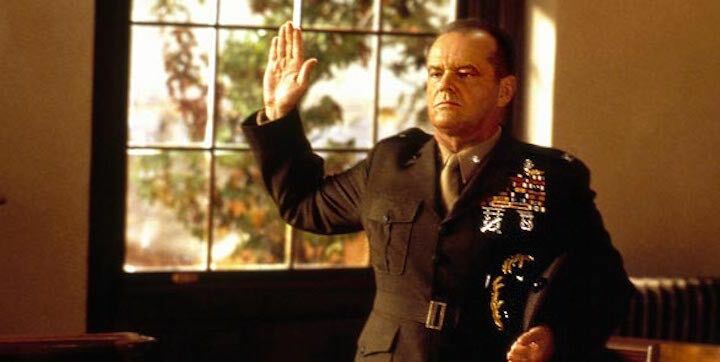 Aaron Sorkin penned the screenplay for this military drama. The movie features powerhouse performances from Tom Cruise and Jack Nicholson. That famous quote, “You can’t handle the truth!”, comes from this movie. This one of Lifetime’s most successful shows. As the title suggests, it is centered on the lives of army spouses. Though fictional, many scenes are filmed at actually army bases. 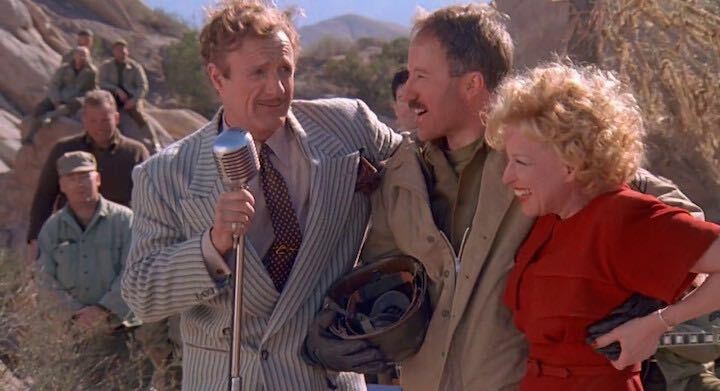 The film For the Boys brings together two terrifying talents: James Caan and Bette Middler. The two actors play USO performers. The epic movie follows their journey as the years and wars stack up. 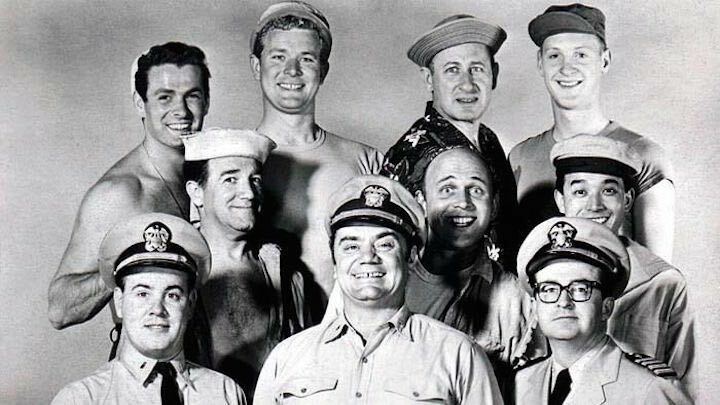 This US navy crime drama was a smash hit for CBS. It lasted for ten seasons and more than 200 episodes. 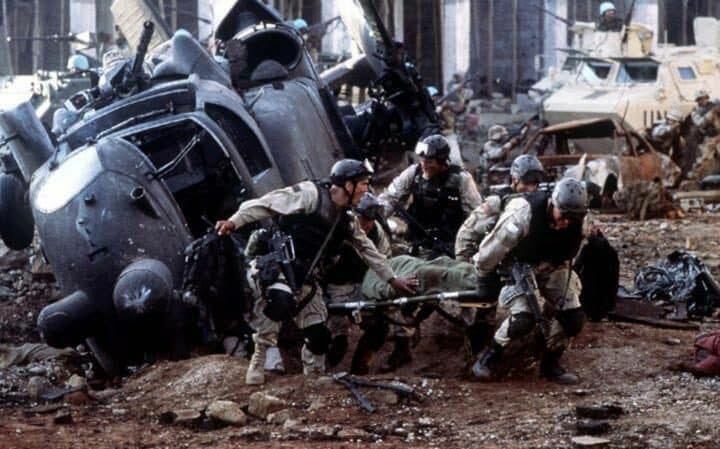 This epic movie focuses on the first Iraq War, the one conducted under George H. W. Bush. This movie features a great performance from Jake Gyllenhaal. It also features a great (and menacing performance) from Jamie Foxx. This film features some of the most exquisite flying scenes every portrayed in cinema. 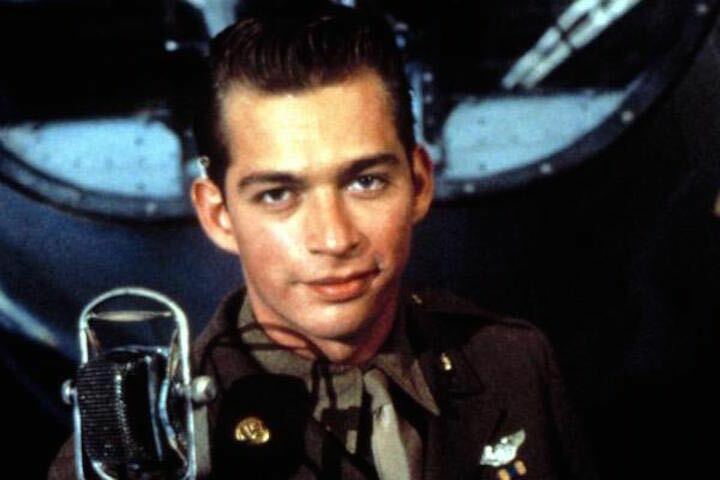 It also features Harry Connick Jr. 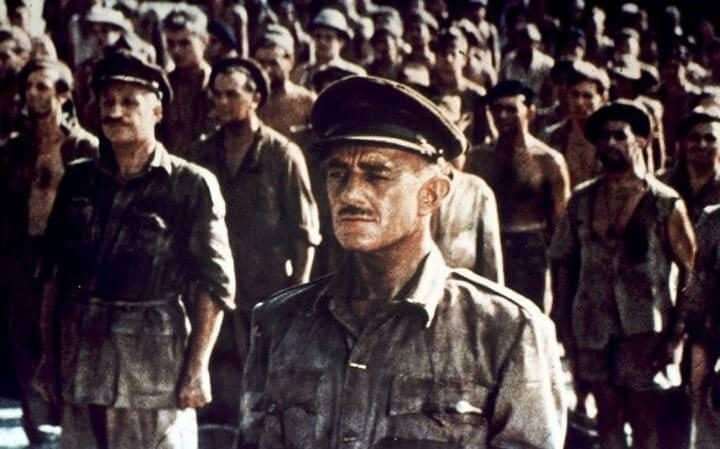 The film takes place during World War II. It tells the story about the last mission of a B-17 flying fortress bomber. 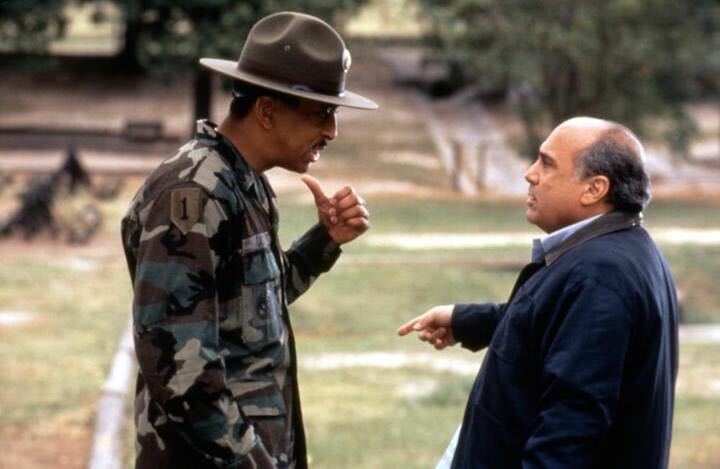 This war movie focuses on race relations within the American army. 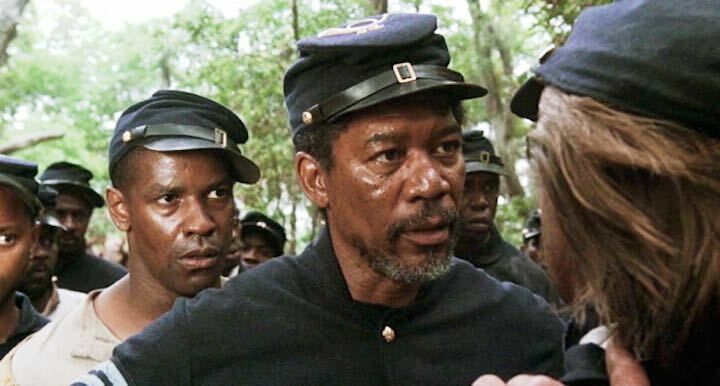 The film centers on the 54th Massachusetts Volunteer Infantry. 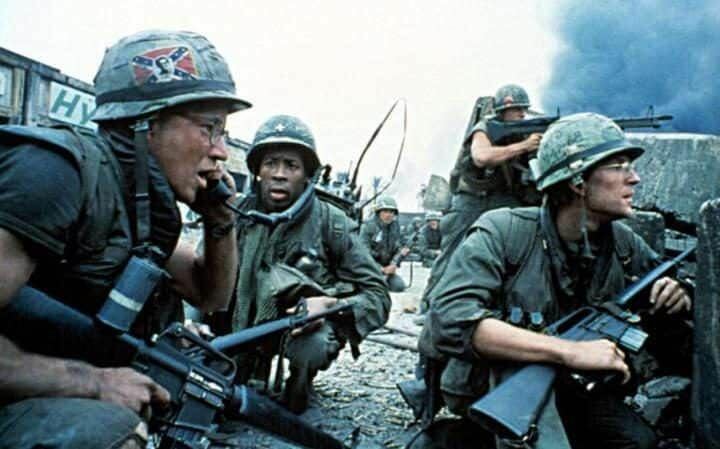 This unit was the first official all-black unit of the American army, and the film’s cast included heavy hitters like Morgan Freeman and Denzel Washington. Many think this Penny Marshall film is a flop. Others think it’s great fun. In the film, Danny DeVito is effective as divorced, struggle ad executive who winds up teaching English to barely-literate soldiers. This HBO miniseries has ten parts that span approximately 11 hours. The executive producers were Tom Hanks and Steven Spielberg. The plot focuses on the odyssey of “Easy Company” (part of the 506th Parachute Infantry Regiment, 101st Airborne Division). It takes viewers from training to the World War II action. This feminist army flick gave Demi Moore (its star) a shaved head and a a Razzie award (the opposite of an Oscar). As the years go by, many are thinking differently about the film that shows that a woman can be a Navy SEAL. This TV show focuses on the operations of a top-secret special operations American army unit also known as Delta Force. The showed aired on CBS from 2006 – 2009. 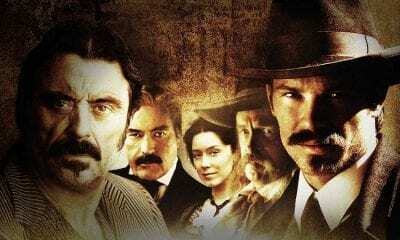 It was created by the prestigious American playwright David Mamet. This is another movie that takes place during Iraq in the early 90s. 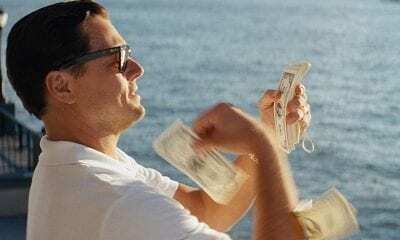 This rollicking flick stars George Clooney, as well as Mark Wahlberg and actor/rapper Ice Cube. The film centers on a gold heist that took place after the Persian Gulf War. It was directed by the resourceful director David O. Russell. Goldie Hawn got an Oscar for playing a female soldier in this comedy. 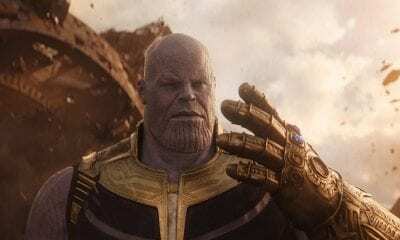 The film was smash hit, earning more than 60 million dollars. 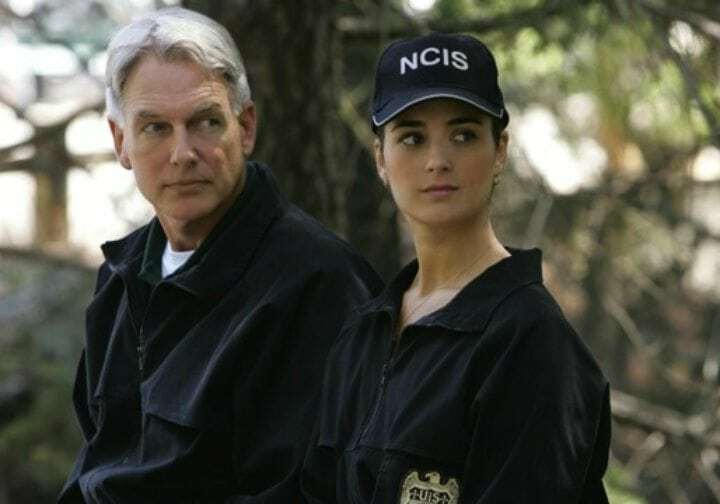 NCIS ran on CBS for 14 seasons. There are over 300 episodes (many of them are now in syndication), starring actor Mark Harmon. NCIS stood for Naval Criminal Investigative Service. The show focused investigations of crimes committed by the US Navy and Marine Corps. Tom Cruise brought this fighting pilot story to an epic level. The flying scenes and the sizzling romance continue to delight viewers to this day, making the movie Top Gun a modern classic. 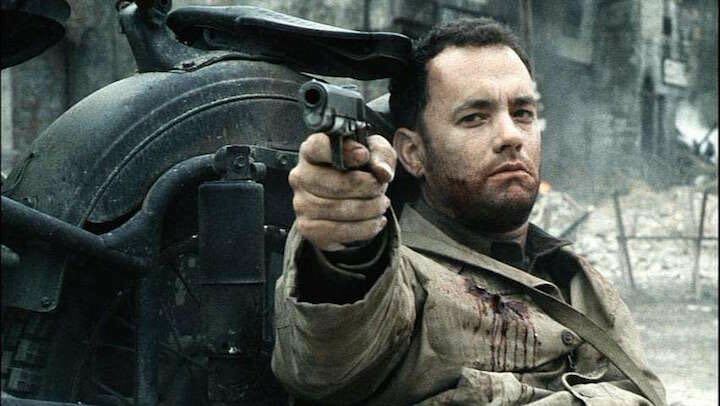 Steven Spielberg can’t get enough of World War II, and neither can Tom Hanks. This 1998 World War II blockbuster features Hanks, as well as Matt Damon and Vin Diesel, and takes place following the Normandy Landings. This is another bootcamp comedy. This one stars Matthew Broderick and Christopher Walken. This movie features writing by the famous American playwright Neil Simon. It’s based off of his semi-autobiographical play also called Biloxi Blues. With so much focus on World War II, what about World War I? All Quiet on the Western Front shows how the first World War impacted soldiers. The 1930 film won two Oscars, for Best Picture and Best Director. 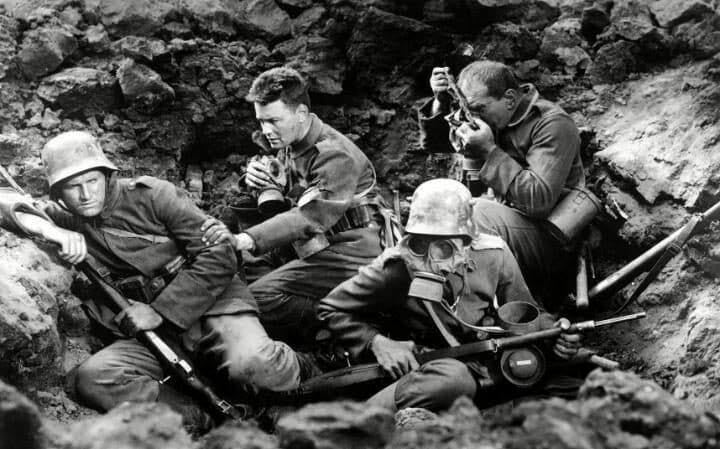 It focused on cinematography to get across the horrors of combat. The film was written by the legendary Noel Coward. It centers on the sinking of a British destroyer and its concomitant crew. Many film experts describe this film as one of the great propaganda movies ever made. This British film focus on British Prisoners of War who are forced into building a railway bridge for the Japanese. 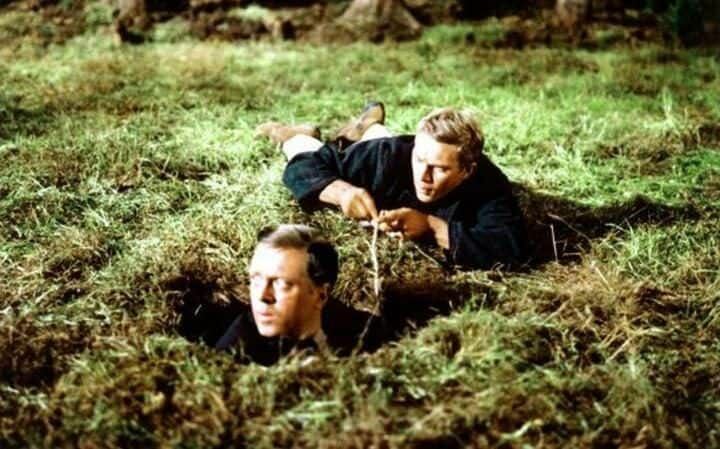 At first, Alec Guinness refuses to be exploited. Then he becomes infatuated with building a perfect bridge for the Japanese. This exceptionally ambitious film was adapted from a book by Cornelius Ryan. It focuses on the invasion of Normandy. The invasion isn’t seen through one or two angles, but through a whole host of perspectives. Many also praise the films lack of sentimentality. British officers find themselves stuck in a German prisoner of war camp. They want to escape and launch a complex plan to do so. This movie is carried by Steve McQueen. The scene with a motorcycle and a barbed-wire fence is one of McQueen’s and cinema’s most famous. 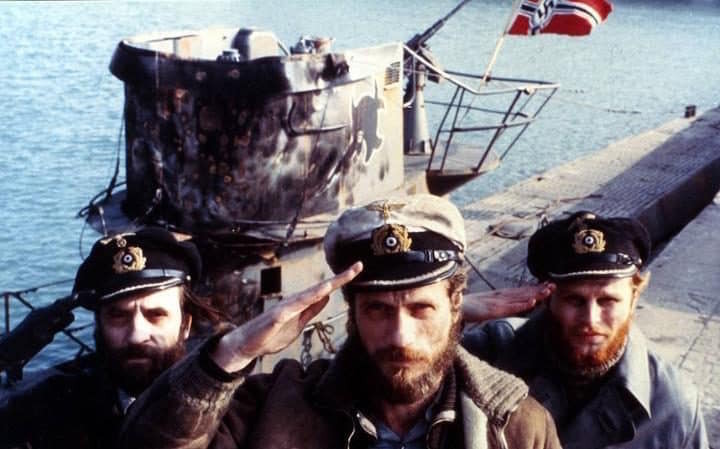 This 1981 German movie centered on a bold U-Boat captain. He and his inexperienced men patrol the Atlantic and Mediterranean. There’s not much of a plot. The movie’s power comes from the nuanced way it prevents life aboard a vessel. It also comes from the action that interrupts the boredom. Ridley Scott directed this action-packed war drama. It stars Josh Hartnett and Ewan McGregor. 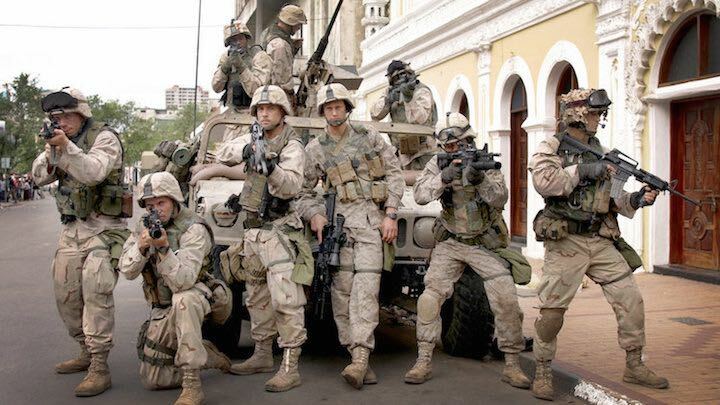 In the movie, American soldiers are sent in to to help referee the Somalian Civil War. The soldiers end up fighting for their own lives in thrilling battle scenes. 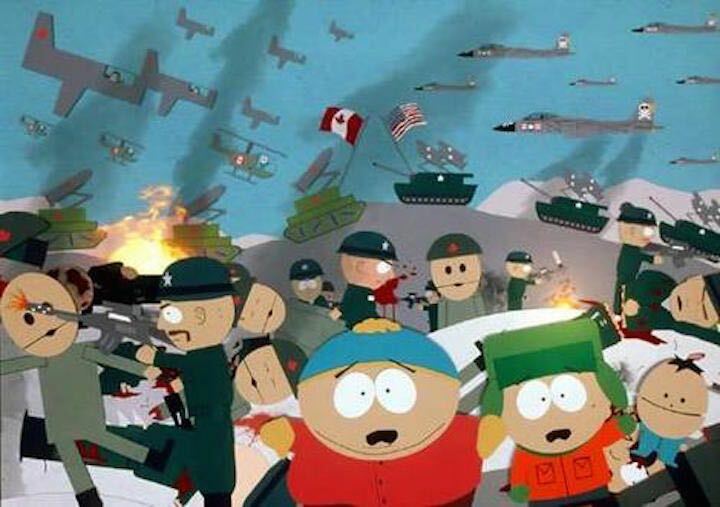 When South Park went from a TV show to the big screen, it made the transition with a war. After sneaking into a R-rated movie starring two completely vulgar Canadians, the third-graders begin to curse like there’s no heaven. An attempt to boycott the film by outraged grown ups leads to an all out war with Canada.